It all started with my mother-in-laws Sunshine Carrots. 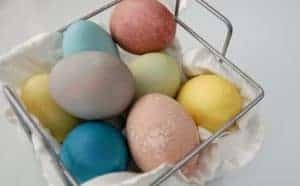 She made them for my boys and they of course loved them. 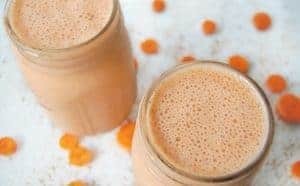 A while later, I needed a way to get those same boys to eat their carrots as they were bored of all the usuals and so I tweaked the original recipe to make it a bit healthier and my version of Sunshine Carrots was born. Now my kids are great eaters so they probably would have eaten carrot soup no matter how I made it but I honestly was just tossing things in the pot and I really didn’t know what you would put into carrot soup. So naturally, I decided to use flavors that we were already used to having with carrots and thus Sunshine Carrot Soup was born. This is a nice simple soup. 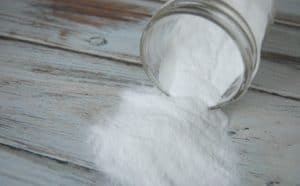 Very easy to make and it has very few ingredients. Perfect when you are cooking for a bunch of little kids or when it’s been a long hard day and you just do not want to cook a 5 course meal. Melt coconut oil in a large pot and cook carrots for 3-5 minutes. Add broth and ginger to the pot and bring to boil. 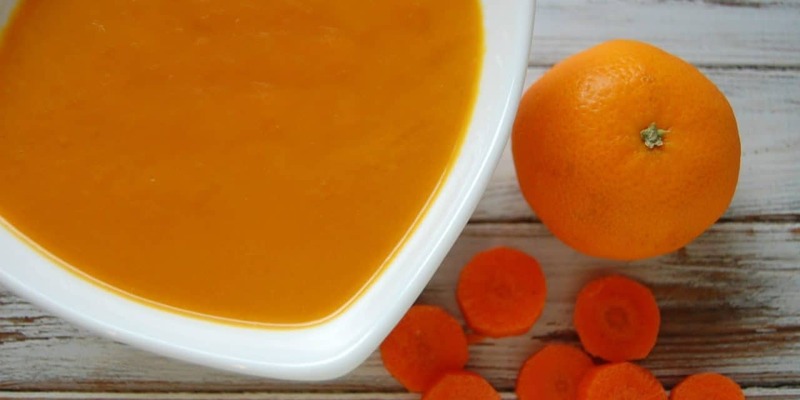 This carrot soup sounds so yummy with the orange juice added at the end! I also love that it’s just 5 ingredients :O I’ll definitely be making this in the near future! Sounds like a easy and healthy recipe and soup is always a great meal on a cold Winter’s day. Thanks for sharing on Real Food Fridays. Pinned & twitted. Yum! 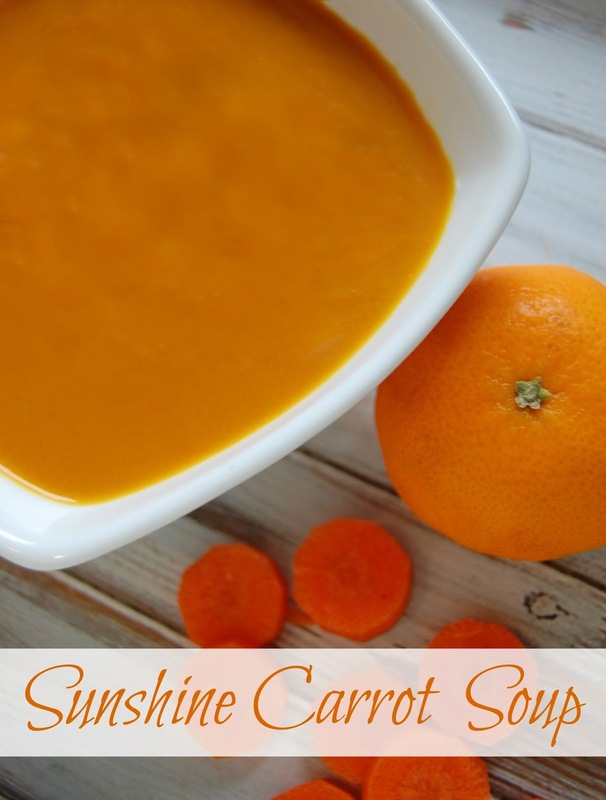 Carrot soup is one of my favorite soups to make and eat! I love your simple recipe with ginger and orange juice. Thanks for sharing it on the Healthy Living Link Party! Well this soup sounds so very delicious!! Never thought of adding orange juice! This must be good! Thank you for sharing this at my craft party! I just pinned your entries. Hope to see you again this Thursday at 7pm EST.!! Hi Brittany – Oh, this looks so good and so nutritious! Thanks so much for sharing with the Let’s Get Real Party. HI! do you think this soup can be prepared and frozen for easy food options for a cancer patient? I haven’t tried freezing it yet but it should freeze well.